to celebrate the Russian New Year! A special party just for the KIDS. Dance around the tree, sing songs, recite your favorite rhymes and poems and earn a prize!! 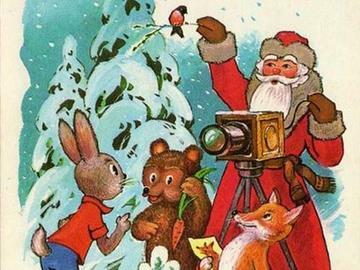 Also in the program: presents and a photo op with the iconic Father Frost and Snow-Maiden, a show filled with fun, laughter and a good old Russian entertainment!! 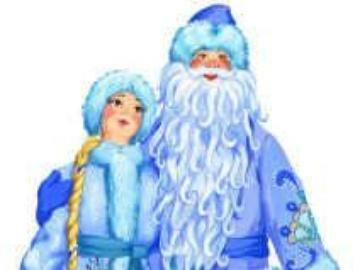 with a visit from Grandfather Frost and his Granddaughter Snowmaiden. receive Christmas presents (provided by parents).